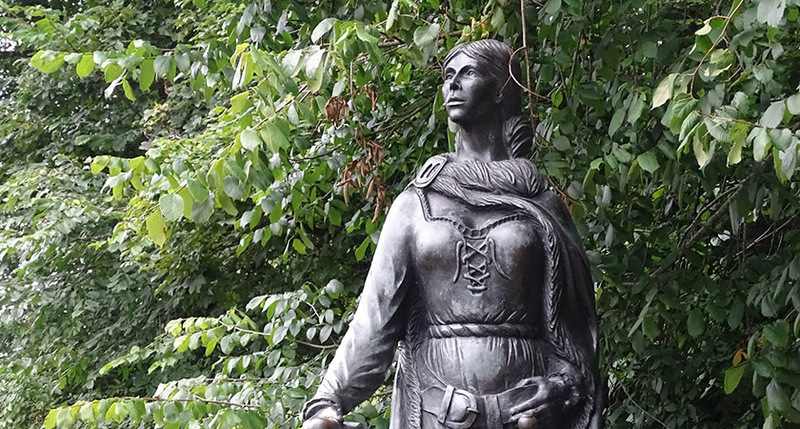 GRACE O’Malley is celebrated in Ireland as the original ‘Pirate Queen’, but the 16th century figure was also a remarkable leader respected not only by her own people but by her sworn enemy – the English. Before her exploits were uncovered by historian Anne Chambers in the early 2000s, O'Malley had largely been airbrushed from history for not fitting the conventional norms of ‘womanhood’. From her earliest days, Gráinne Ní Mháille rejected the role of the 16th century woman, instead embracing life on the sea along the rugged West Coast of Ireland – where she ruled the waves for decades. 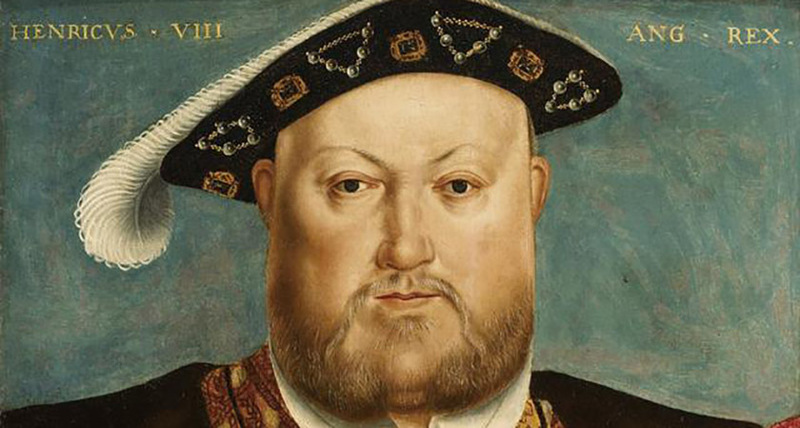 Ambitious and fiercely independent, her exploits eventually became known through Ireland and England – leading to a meeting with Queen Elizabeth I herself. Gráinne Ní Mháille was born into the great seafaring family Clan O’Malley around 1530, while the notorious Henry VIII was King of England and held the title Lord of Ireland. 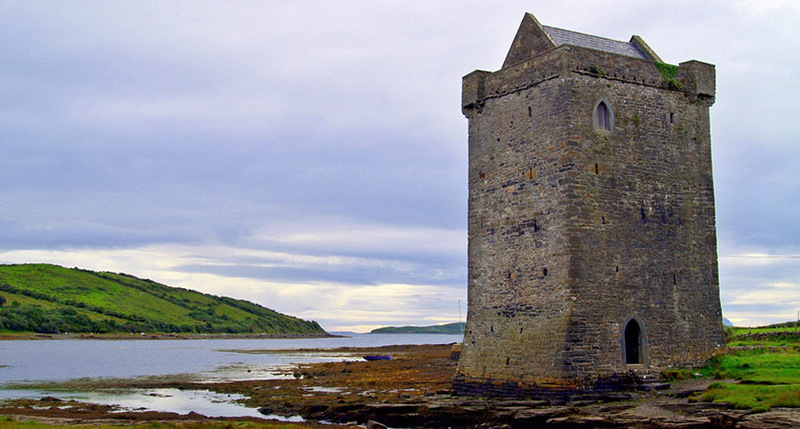 Clan O’Malley rose to power in the West of Ireland during the 1300s – ruling the southern shore of Clew Bay, Achill Island and most of the barony of Murrisk for over 300 years. They were ruthless pirates and terrorised ships trading in Galway Bay, taxing all those who fished off their coasts. They traded with some coastal areas of France and Spain and built a row of castles facing the sea to protect their territory. Grace grew up in an Irish speaking world, with her chieftain father Eoghan Dubhdara Ó Máille largely left to his own devices by the English government. However, this was to change over the course of Grace's life as the Tudor conquest of Ireland gathered pace. 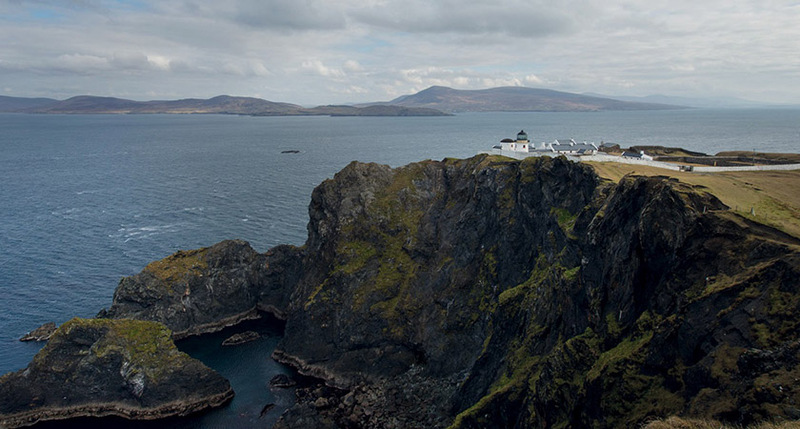 As a child she most likely lived on Clare Island off the coast of Mayo, and she was probably educated to a high standard for the time – since she spoke in Latin with Queen Elizabeth in 1593. Because of her extensive travels and trade, she likely spoke some English, Spanish, Scottish Gaelic, and French as well. She was probably at least reasonably proficient in Scots, as she was particularly keen on recruiting Scottish sailors into her ranks. 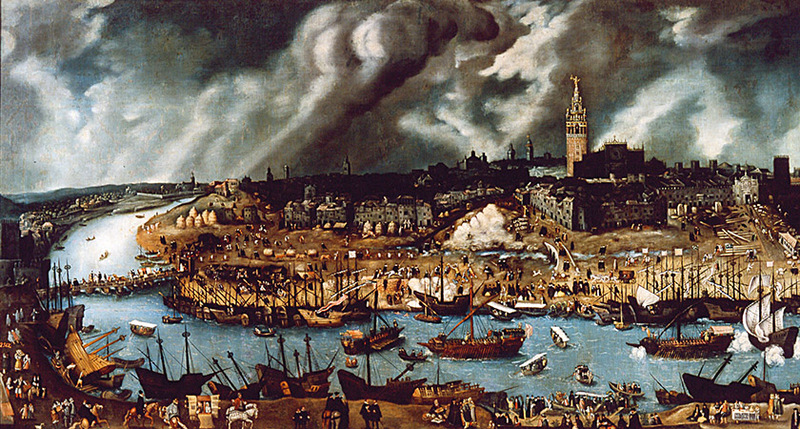 Local folklore has it that as a young girl O'Malley wished to go on a trading expedition to Spain with her father. Upon being told she could not because her long hair would catch in the ship's ropes, she cut off most of her hair to embarrass her father into taking her. This earned her the nickname "Gráinne Mhaol" (from ‘maol’ meaning bald or having cropped hair), usually anglicised as Granuaile. Even as a young woman, Grace was involved in the business of international trade – learning the ropes from her father. It is known that she often wanted to join his fleets, but he always refused. 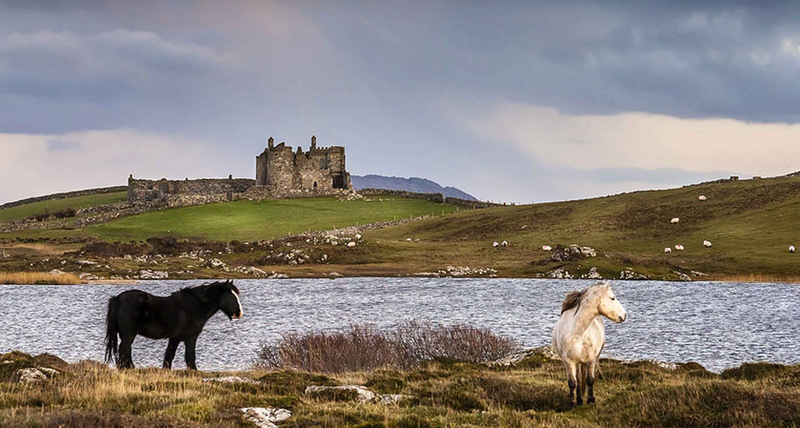 Bunowen Castle, where she lived with her first husband, Dónal an-Chogaidh O'Flaherty, was likely the first base for her shipping and trade activities. 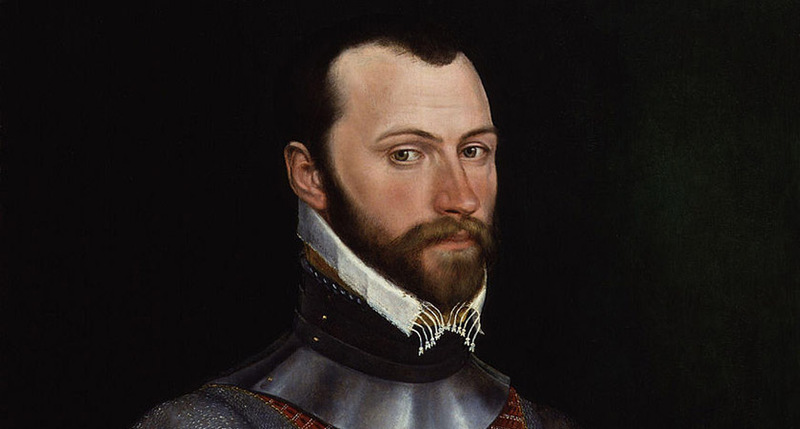 By the time of her husband’s death in battle in the early 1560s, Grace commanded the loyalty of so many of his men that many of them followed her to Clare Island, where she moved her headquarters. After her husband’s death, Grace allegedly took the shipwrecked son of a Wexford sailor as her lover. Tragically, the relationship was a brief one after Hugh de Lacy was killed by the MacMahons of Ballyvoy. Seeking vengeance, Grace attacked the MacMahon castle of Doona in Blacksod Bay and ruthlessly killed Hugh’s murderers on Cahir Island. Her attack on Doona Castle earned her the nickname, 'Dark Lady of Doona'. Around the time of her first husband's death came the first complaints to the English Council in Dublin that her ships were behaving like pirates. In an apparent attempt to compromise with the English, she 'offered' 200 fighting men to serve in their army – all the while pillaging their ships as far away as Waterford. It is said that when Granuaile eventually met Queen Elizabeth in 1593 at Greenwich Palace after decades of fighting the English, she refused to bow because she was herself a Queen, and not a subject of the Queen of England. 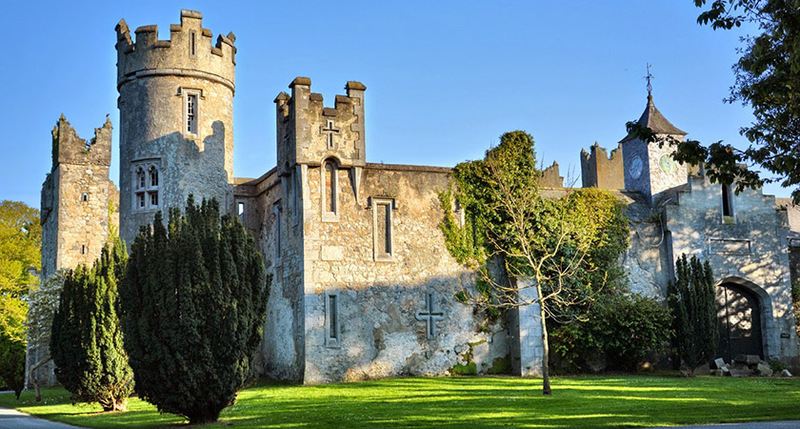 It is said that during a trip to Dublin, O’Malley attempted a visit to Howth Castle – home of Lord Howth. However, she was informed that the family was at dinner and the castle gates were closed against her. In retaliation, she abducted the Earl's grandson and heir, Christopher St Lawrence. He was eventually released when a promise was given to keep the gates open to unexpected visitors and to set an extra place at every meal. 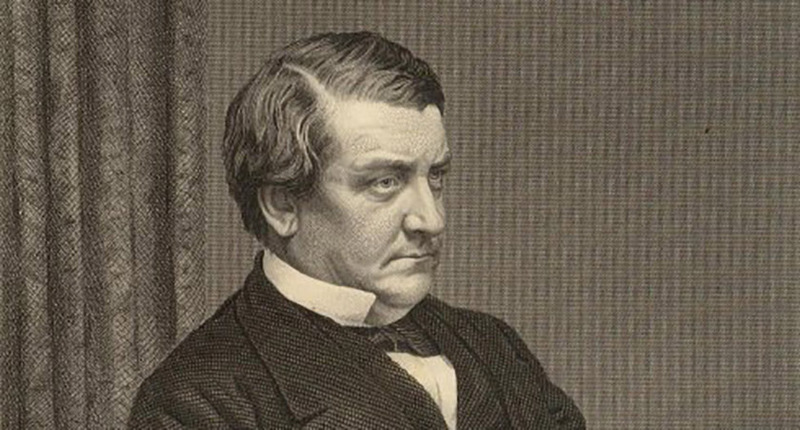 Lord Howth gave her a ring as pledge on the agreement. The ring remains in the possession of a descendant of O'Malley and, at Howth Castle today, this agreement is still honoured by the descendants of the Baron – with a street in Howth named ‘Grace O’Malley Road’. Grace O’Malley bore four children during her life – Owen (Eoghan) O’Flaherty, Margaret (Maeve) O’Flaherty, Murrough (Murchadh) O’Flaherty and Tiobóid (Theobald) Bourke. One story claims that she gave birth to her third child on the high seas during a trading expedition to the Mediterranean. 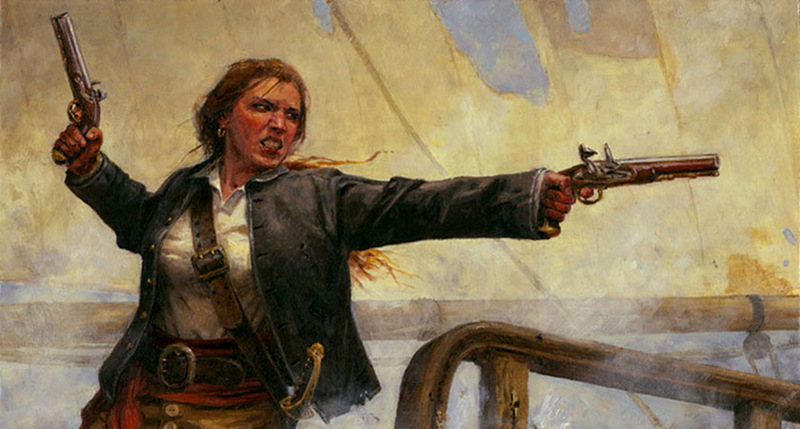 Only a few hours after the birth of her baby, Grace picked up her gun and joined a fight on deck with a group of attacking Algerian corsairs – who were all either slaughtered or retreated to their ships. Not only did Grace purportedly refuse to bow to Queen Elizabeth – but it is said that she also had a dagger concealed on her person confiscated by Elizabeth’s guards. 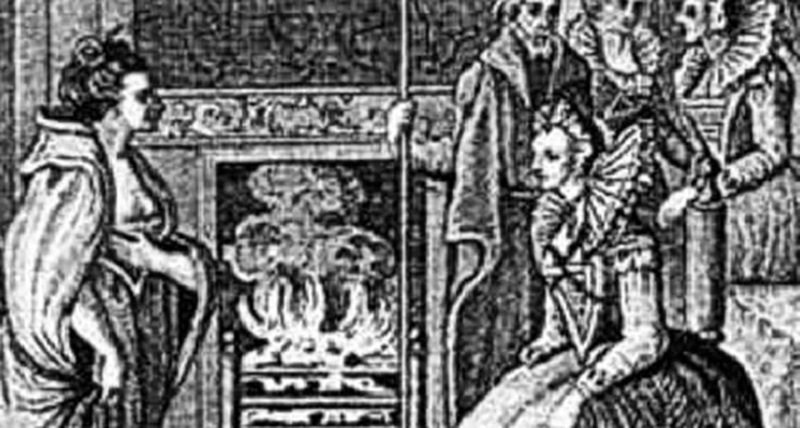 If that wasn’t enough, Grace is also said to have blown her nose into a handkerchief before throwing it into a nearby fireplace – much to the shock of the English courtiers. O'Malley informed Elizabeth that, in Ireland, a used handkerchief was considered dirty and was destroyed. Their discussion was carried out in Latin, as O'Malley spoke no English and Elizabeth spoke no Irish. 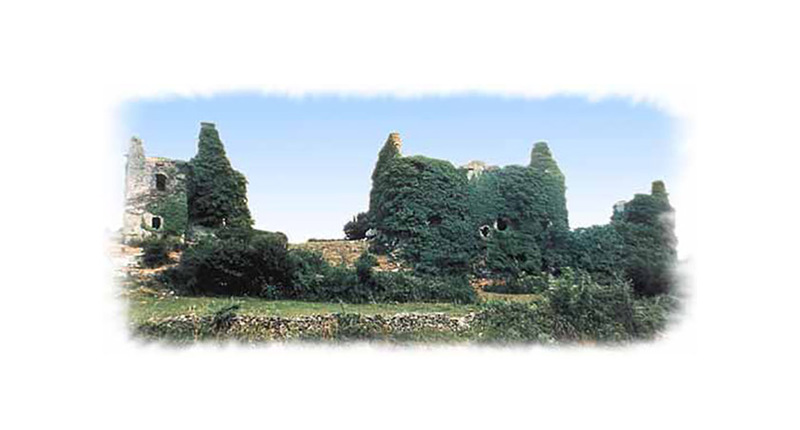 A story is recorded of O'Malley telling off her son Tíoboíd in the course of an attack on Kinturk Castle near Castlebar. When she thought he was shirking the battle, she shouted: "An ag iarraidh dul i bhfolach ar mo thóin atá tú, an áit a dtáinig tú as?" (Are you trying to hide in my arse, the place that you came out of?). She is also recorded as saying to her followers: "Go mb'fhearr léi lán loinge de chlann Chonraoi agus de chlann Mhic an Fhailí ná lán loinge d'ór" (that she would rather have a shipload of Conroys and MacAnallys than a shipload of gold). Despite her life full of adventures, Granuaile lived to an old age. She died of natural causes in 1603 at Rockfleet Castle and was 72 or 73 at the time of her passing. She was buried in the Cistercian Abbey on Clare Island and very soon after her death, became an Irish folk hero of almost legendary status. There is a bronze statue of O'Malley crafted by her direct descendants in the grounds of Westport House in Mayo, which also contains a comprehensive exhibition on her life compiled by historian Anne Chambers – a leading authority on Clan O’Malley. Chamber’s 2003 book Ireland's Pirate Queen: The True Story of Grace O'Malley, 1530-1603 reignited widespread interest in Granuaile – and the story of her life has long been rumoured for the big screen. As an ambitious and fiercely independent woman who broke free of the conventional norms of the time – Grace O’Malley’s story is now as relevant as it ever was.